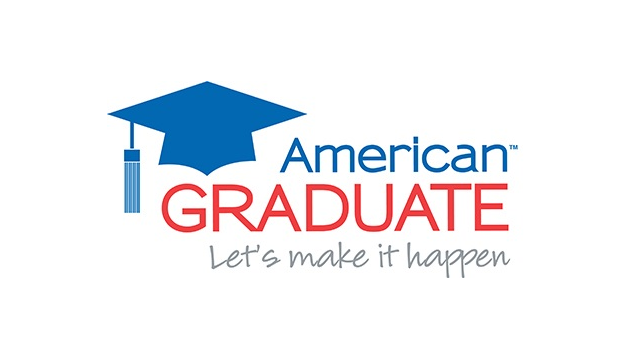 Welcome to WFYI's American Graduate blog! We hope you will continue to visit this space in the future to find the latest information surrounding the WFYI American Graduate Initiative and education in Central Indiana. From commentaries, to event recaps, to community spotlights, and more, WFYI plans to use this space to engage with our local community around ways we can all support student success. We look forward to conversing with you!